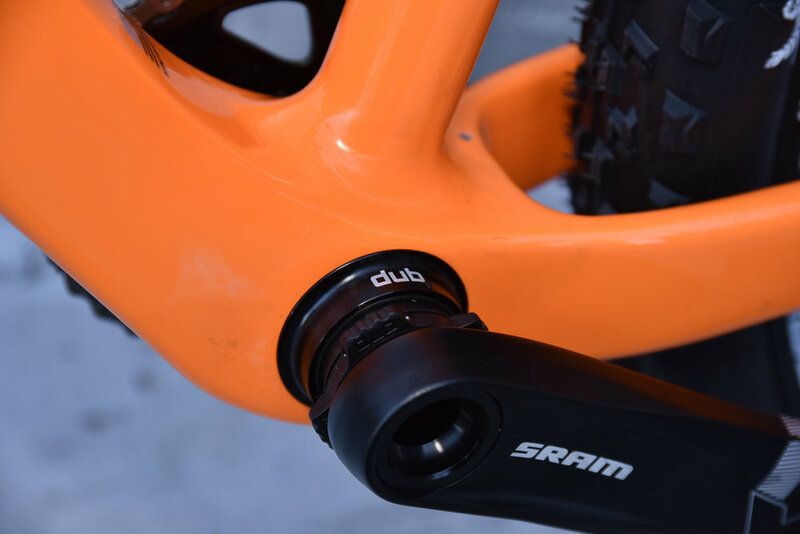 The Durango is built for Xterra offroad triathlon & cross country mountain biking. 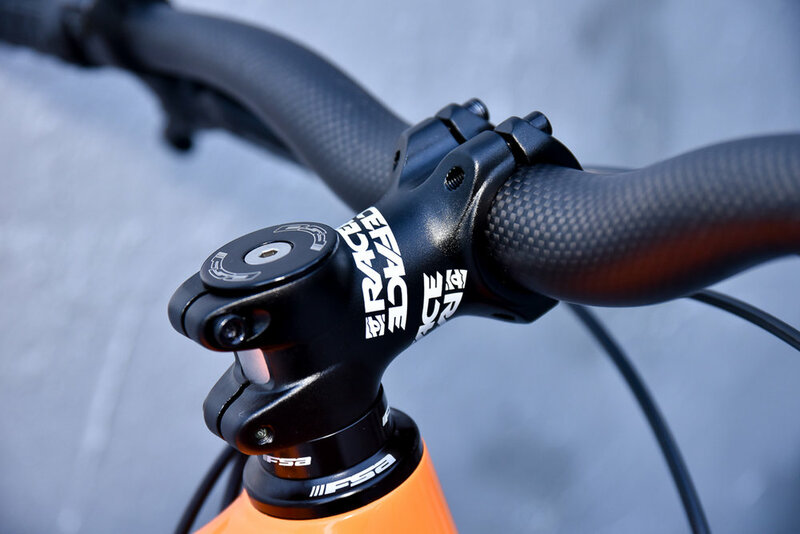 As racers, we place importance on handling, control and an optimal balance between straight line speed, climbing power and stability on rapid descents. The Durango has the perfect balance of these key aspects of offroad riding. 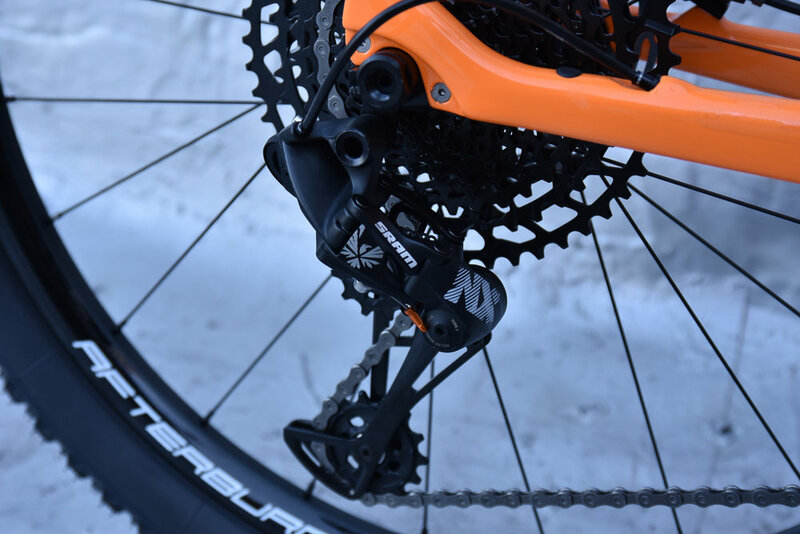 The Durango MTB is also Shimano Di2 ready if you want the advantage of Shimano’s new XT Di2 12 speed electronic groupset. Featured Color: Daytona Sunset Neon Orange. 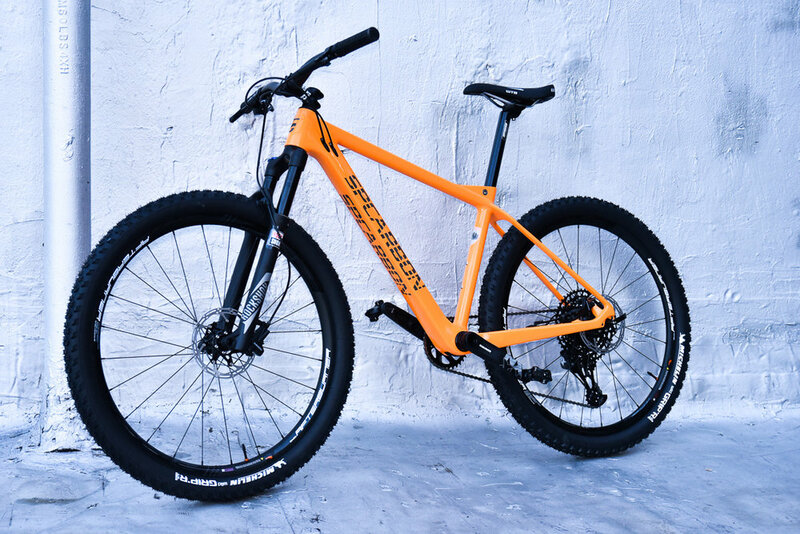 Complete bikes starting at $2395. 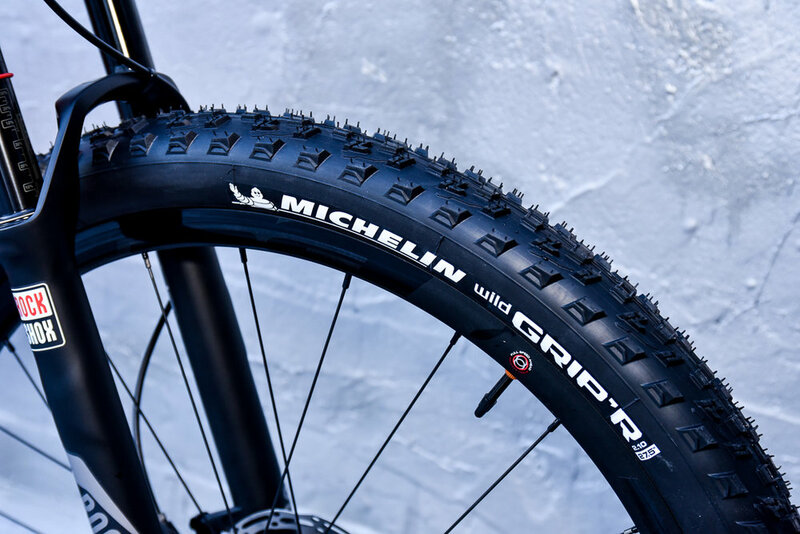 Michelin Wildgripper Tires 27.5" x 2.2"
Ready for a new mountain bike? The Durango comes in small, medium and large. 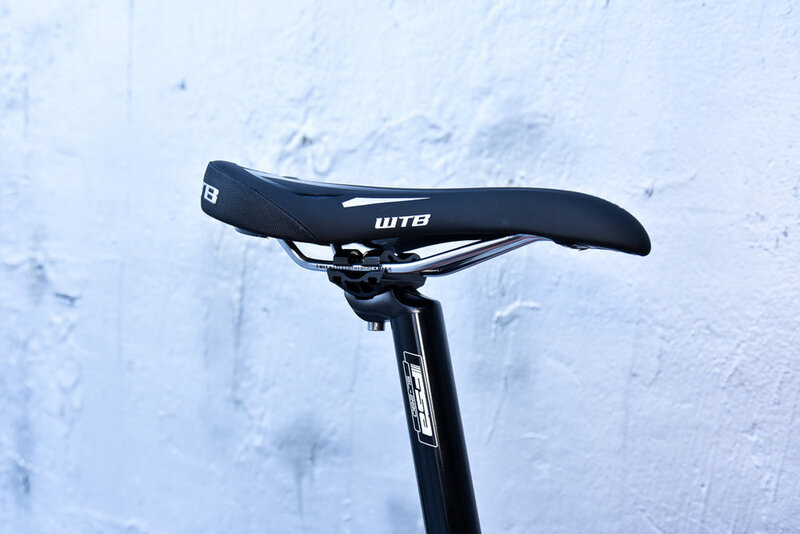 The bike has a high bottom bracket so if in doubt, size down. We can paint your Durango in just about any Pantone color. We all use bikes differently. What is your style?